Try our new LUNCH SPECIALS! 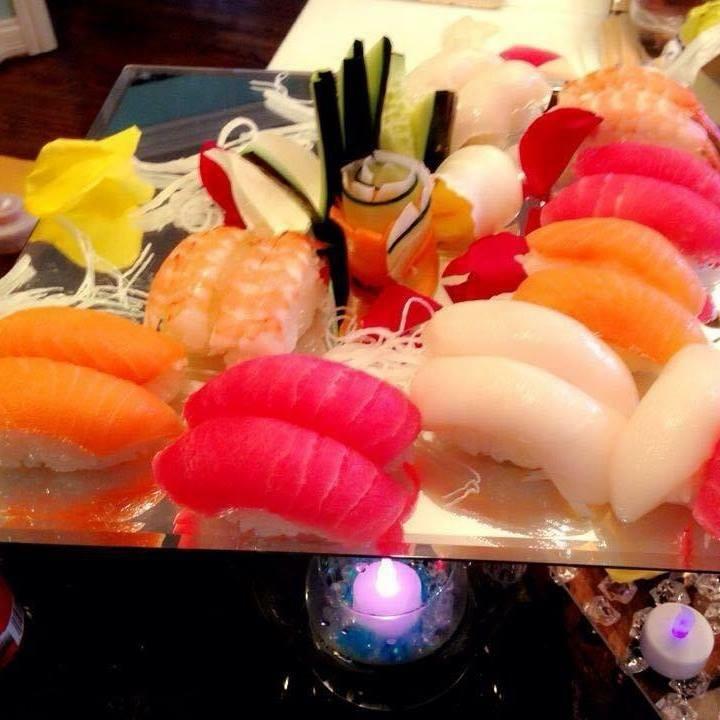 At our sushi restaurant in Louisville, KY, we provide a large assortment of quality, delicious, and beautiful Asian cuisine. 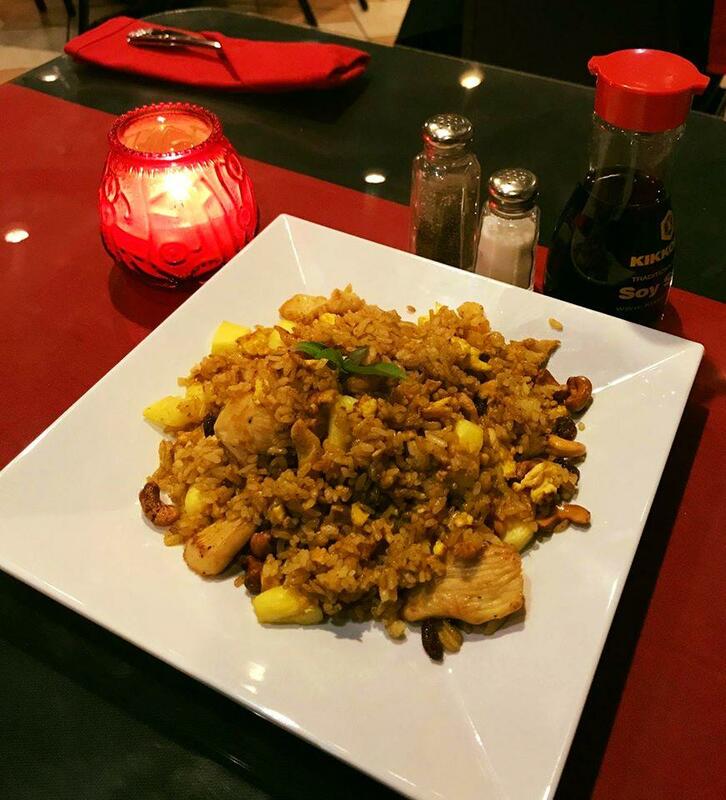 Our meals are meticulously crafted, delicious entrees that will satisfy any palette. 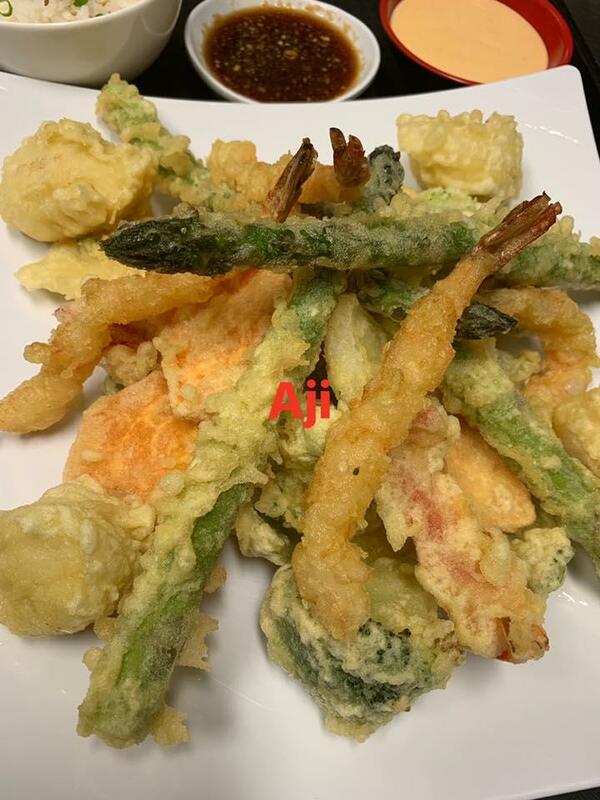 When you're looking for tasty, traditional sushi, pad thai, ramen noodle soup, pho, fried rice, and much more, we are prepared and ready to serve you. 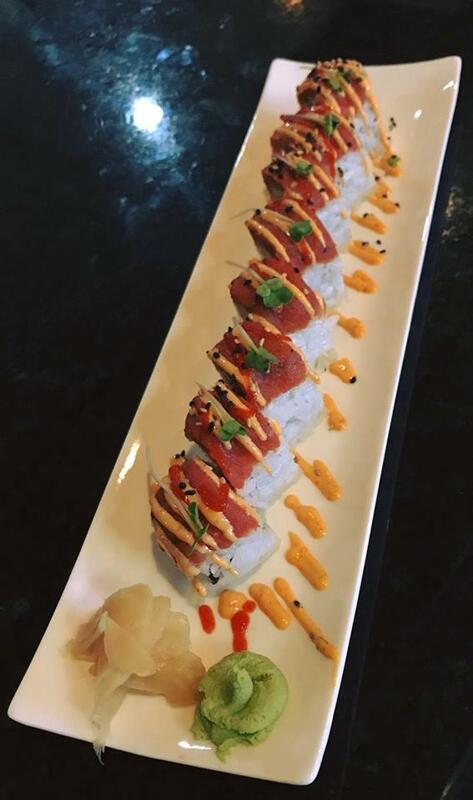 With years of experience and expertise, our sushi chefs consistently deliver and create the most impressive meals. 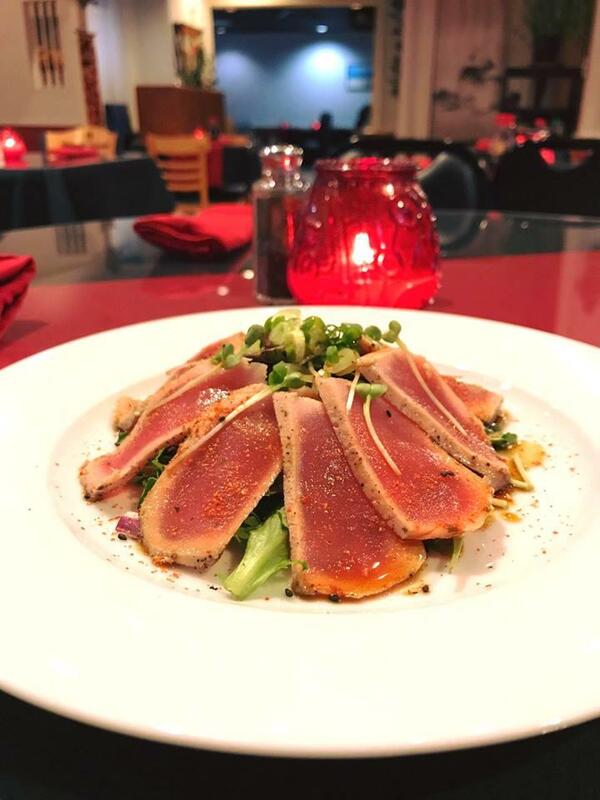 They utilize fresh and fine ingredients, and by following traditional, original recipes, they deliver amazing entrees that we're confident you'll love. We provide the best quality and are always serving up to high standards. 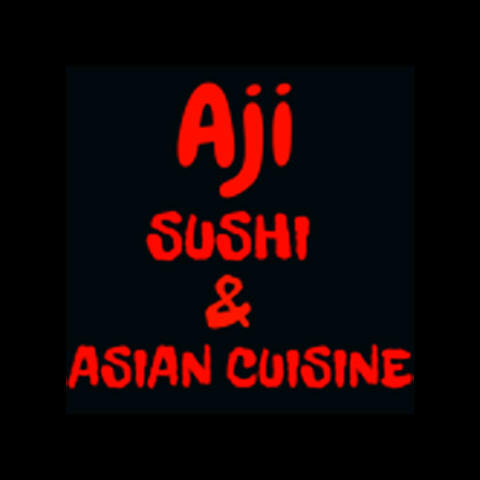 Currently there are no reviews for ' Aji Sushi and Asian Cuisine '.